Looking for something in particular? 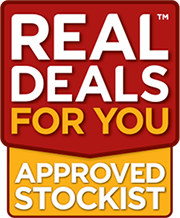 Use our handy filters to find your perfect product. Not many people know that when the Swarfega product was first invented by AB Williamson, it actually started out as Deb Silkware Protector; a mild solution for hand-washing silk stockings, intended to prevent them from laddering. The war diverted silk to parachute production, and the Americans arrived in Britain with nylons destroying the silk stocking market — and the need for Deb Silkware Protector. 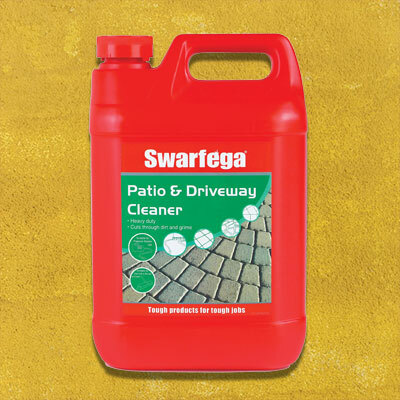 In 1947, Swarfega was born; it was the first hand cleaner of its type in the world. The name derives from ‘swarf’, being the old Derbyshire engineering term for oil and grease and ‘ega’, as in ‘eager to clean’. In its early days, Swarfega was available in places frequented by men such as motorbike shops, chemists and even barbers. 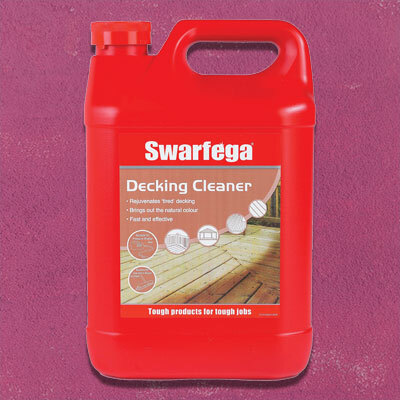 Now, with a range of over 40 specialist cleaning products from hand cleansers to surface cleaners, Swarfega is as popular as ever.